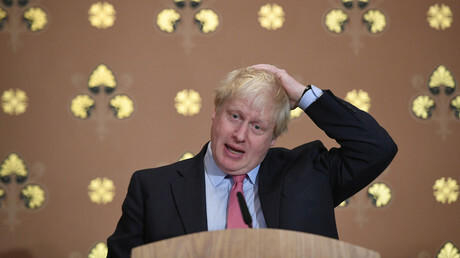 Boris Johnson has called for the UK and Russia to “work hard” to overcome existing difficulties. 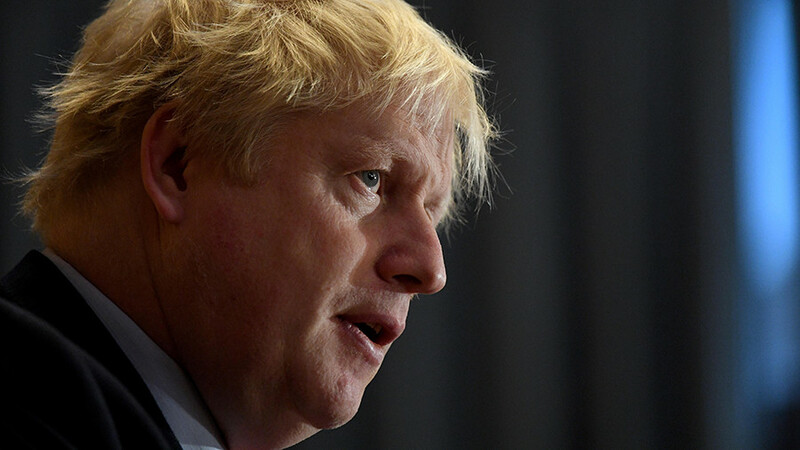 He is the first UK Foreign Secretary to visit Moscow in the last five years, amid strained relations between the two countries. "One of the reasons for coming here is that there is no point in simply sitting on the sidelines and complaining about each other. We have to engage and we have to talk to each other," he told journalists. “Be in no doubt that I want to see an improvement of relations between our peoples,” he said, adding that the two countries should “work hard” to address difficulties and “find a way forward,” to cooperate where it is possible. Iran, the Korean crisis, the future of Syria, as well as the fight against terrorism are issues of mutual interest for Moscow and London, he added, noting that in spite of differences, Moscow and London had “common objectives” too. 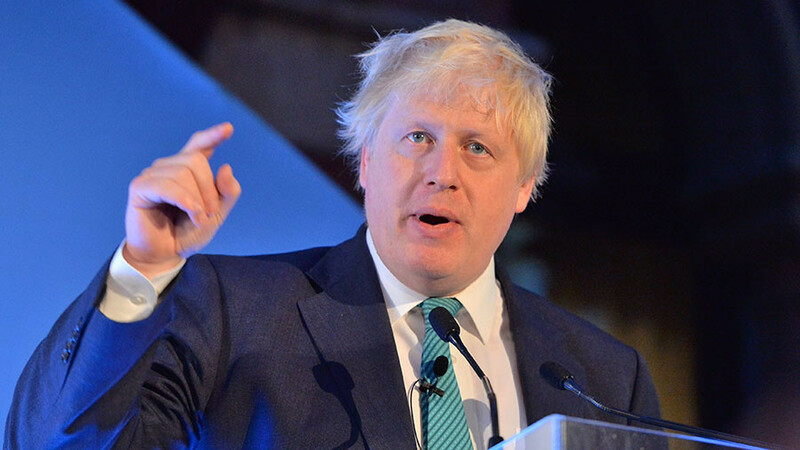 “Neither of us want to see North Korea armed with a nuclear ICBM [intercontinental ballistic missile] and that is very clear,” said the UK foreign secretary. Both countries are also keen to see progress with the Syrian peace process, he added. During the joint news conference with his Russian counterpart, the top British diplomat said that he is “a committed Russophile,” despite the fact that Russia and the UK are going through difficulties in their relations. When asked about alleged Russian meddling in UK Brexit vote that took place in June 2016, he said: “As I say, there was abundant evidence of Russian interference in elections in Germany, Denmark, France, and America. 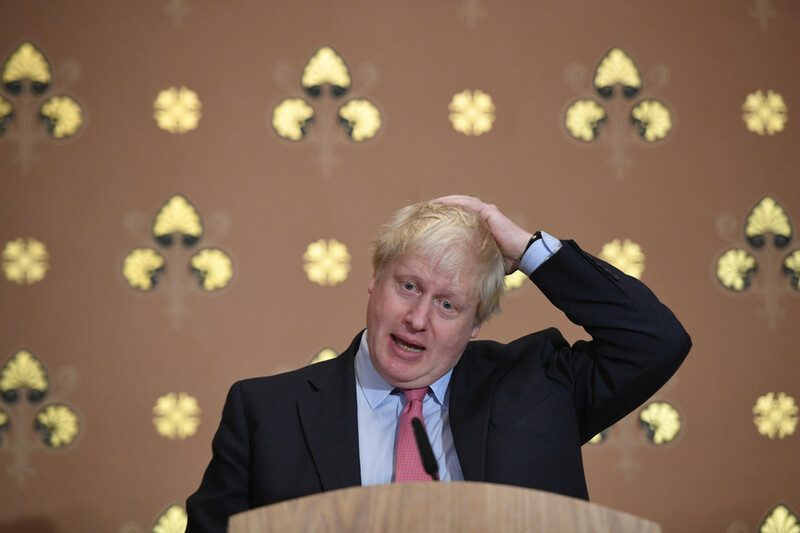 As I say, there is no evidence of any successful Russian interference in the UK [elections],” Johnson said, adding that the two countries should "move on." 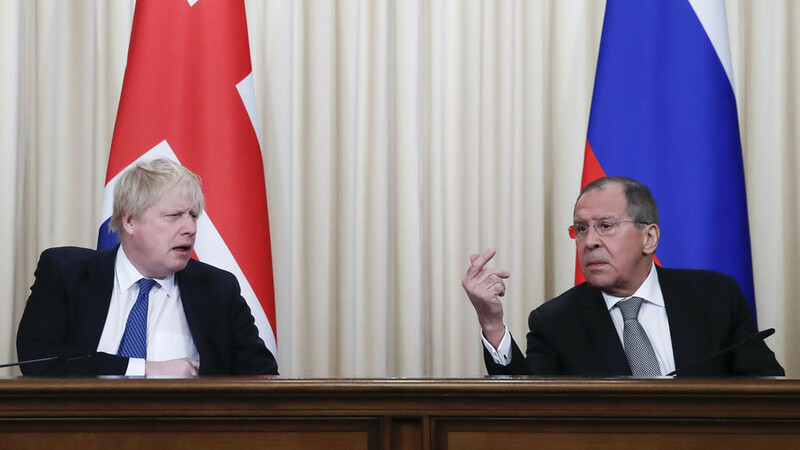 Lavrov said he trusts Johnson and admitted he had seen "no hostility" and called the "friendly" nature of the talks helpful. “I hope to hold today an open, direct conversation, and I consider outlining specific steps on invigoration of our relations as the main task of this meeting,” Lavrov said as he opened talks with his British counterpart. 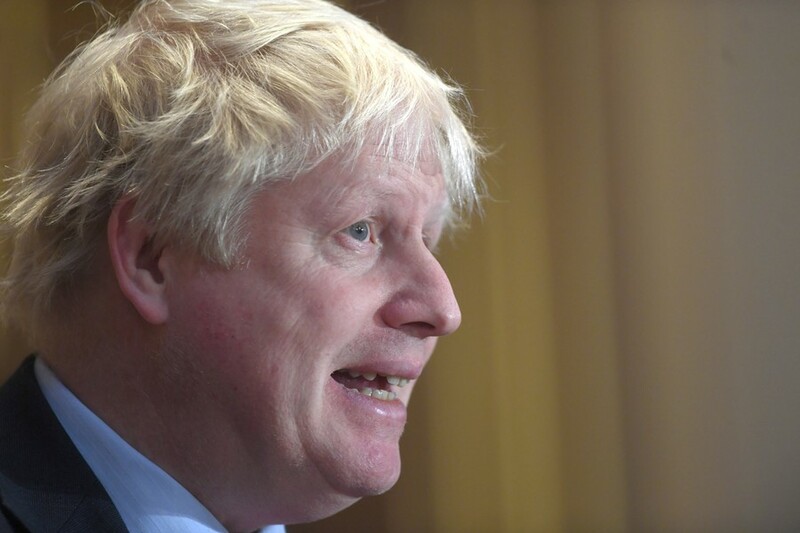 He added that UK-Russian relations are at “a very low point,” but not on Moscow’s initiative. However, the two countries also have “mutual concerns” that should be addressed. 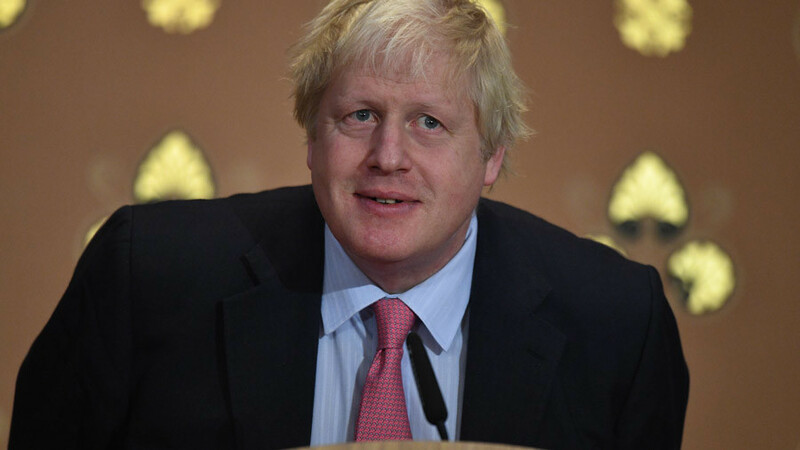 Iran is a mutual interest for the UK and Russia, and the Iranian nuclear deal should be an area of bilateral cooperation, Johnson said. The agreement on the country’s nuclear program, known as the Joint Comprehensive Plan of Action (JCPOA), was widely criticized by US President Donald Trump, who refused to recertify Iran’s compliance with the accord in October, citing “multiple violations” by Tehran.